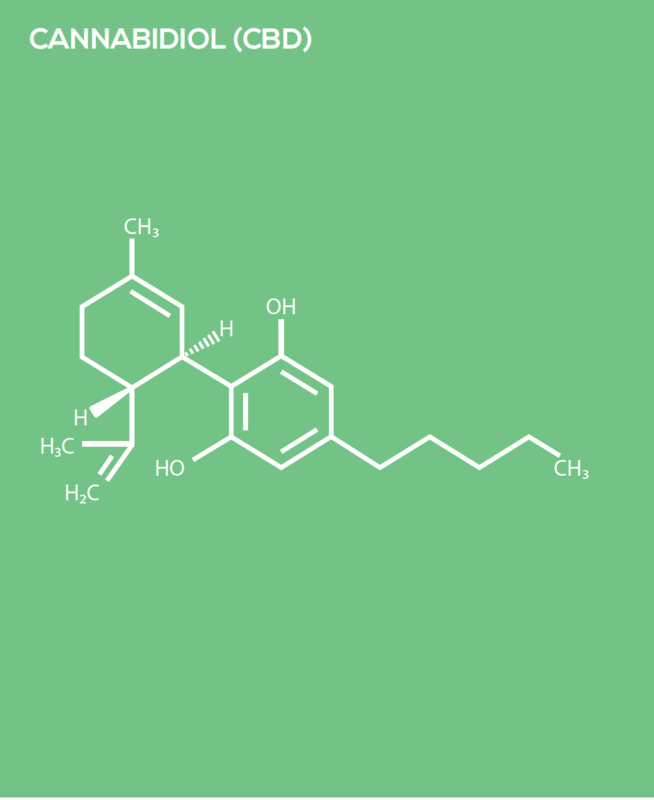 Cannabidiol (CBD) is one of the many naturally occurring phytocannabinoids which are abundant in hemp and can be found in all strains of cannabis. It interacts with the body’s endocannabinoid system and has a wide range of potential health benefits, and the ability to improve your wellbeing. Unlike its more famous cousin tetrahydrocannabinol (THC), it has no psychoactive properties so it won’t get you ‘high’, making it a great option for people of all kinds. Widely used as a health supplement, CBD can be taken by mouth as an oil or as a paste, dissolved in water as a drink, added to creams to apply to the skin, or even incorporated into food! One of the most popular methods is vaping, where the CBD is heated and the vapours inhaled. Taking CBD using this method allows the cannabinoids to be absorbed into the bloodstream without having to pass through the body’s digestive system.